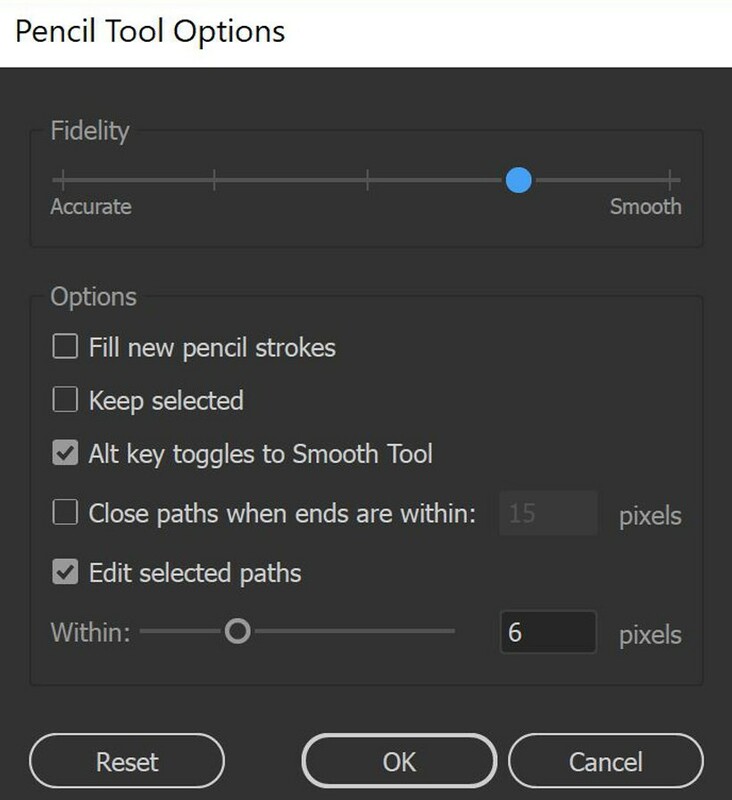 If in you pencil preferences you have keep lines selected you will see the slash when paths are looking to join. This is great for sharper corners. 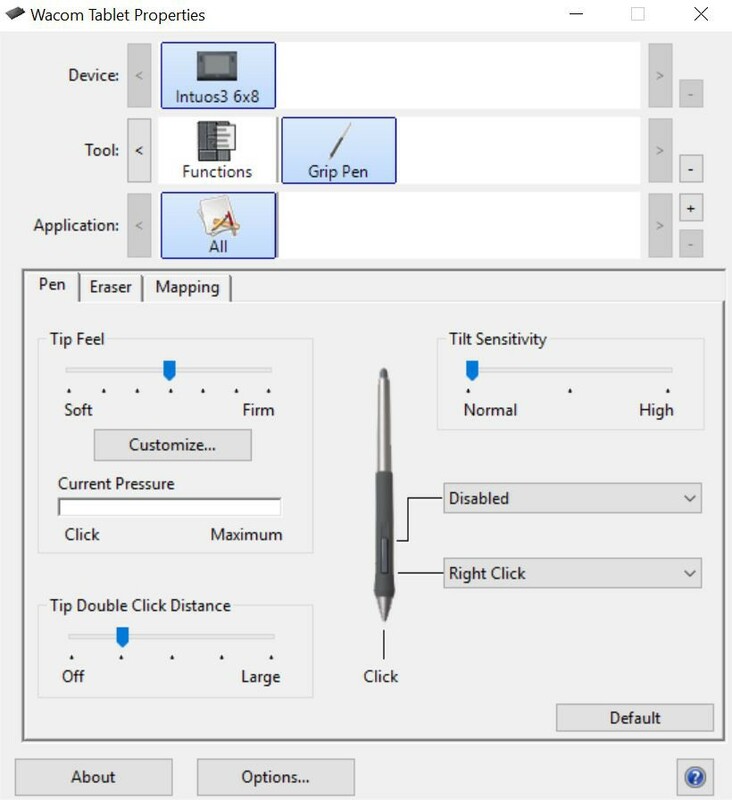 We have turned off keep selected which will prevent this during drawing. 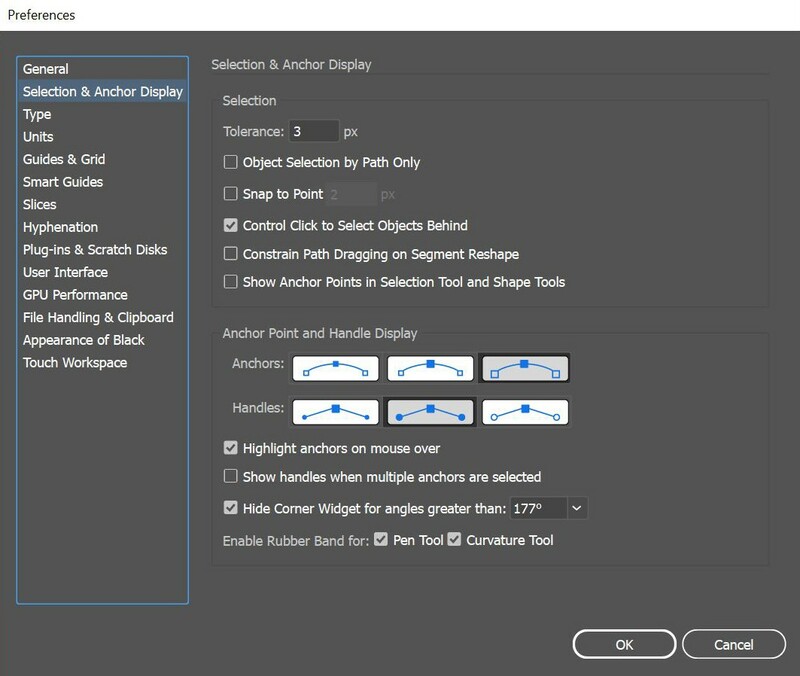 Our custom brushes are found in your resources folder. These brushes are designed to add on line variation to give your designs a professional feel. We will be using the Cartoon Brushes Library. To open your library, have your downloaded brushes ready. Open your brush window. At the bottom left their will be a brush libraries menu. Scroll down to the bottom to open “Other Library.” Find the location you saved your brushes to and open. The Cartoon Brushes should pop right on up. Open the swatch panel. Open Swatch Libraries from the bottom left- Other Library. 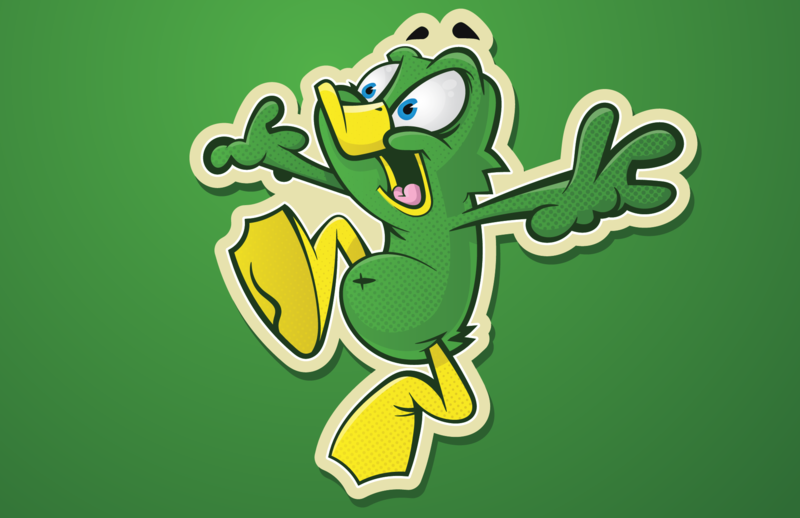 Open Duck ASE file. 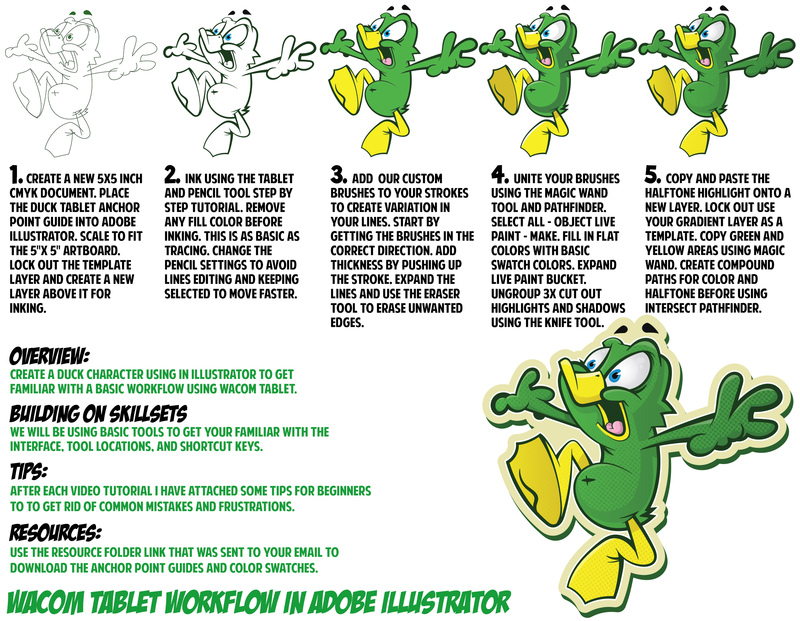 Another way is you can place the duck color palette from our resource folder by “placing” the image on to a new layer. 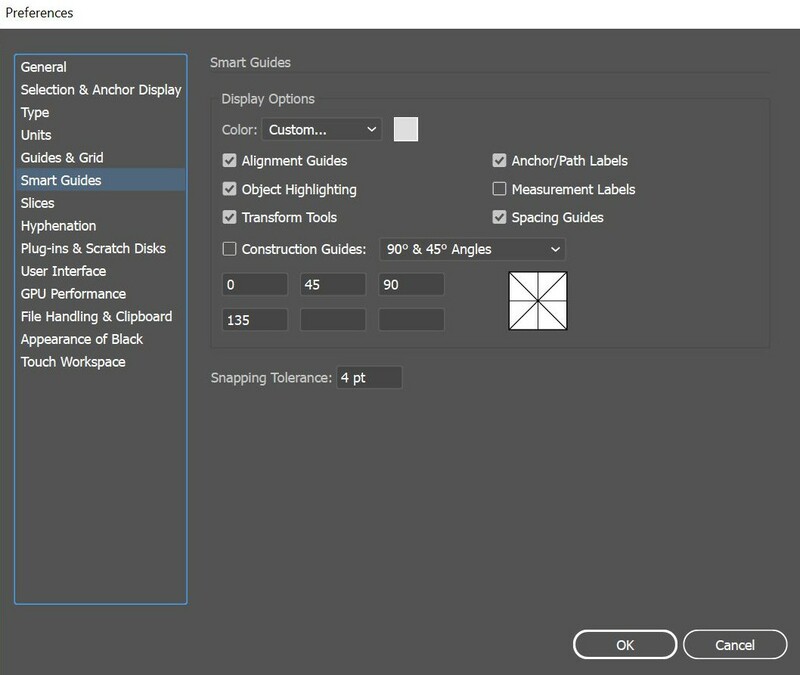 Open the swatch menu and drag it across so it is next to your fill and stroke Icons. 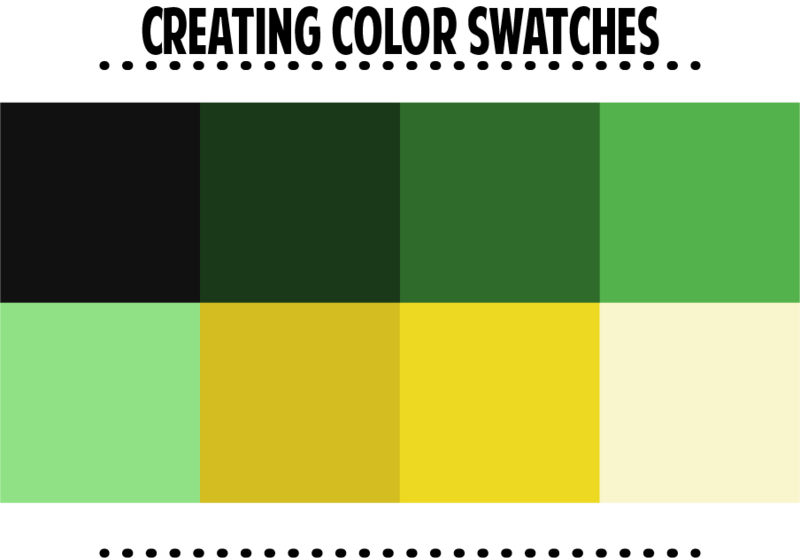 Using the eyedropper select each on of the colors from the color palette and drag them into your swatches. Super easy and it avoids using pathfinder. Select the shape you want to cut and slice all the way through it. Note: Remember to deselect your shape by clicking on the artboard and then reselect your shadow shape before coloring. We are going to copy and paste over our Highlight Halftones from the resource file. We will be adding them to the green and yellow areas. We will use the gradient layer as our guide as a cutout. Gradients are already expanded. Copy and paste your halftone onto a new layer. Copy and paste (in front) the green areas first using the magic wand to select. We will make both the halftone and green area a compound path under the Object- Compound Path- Make. 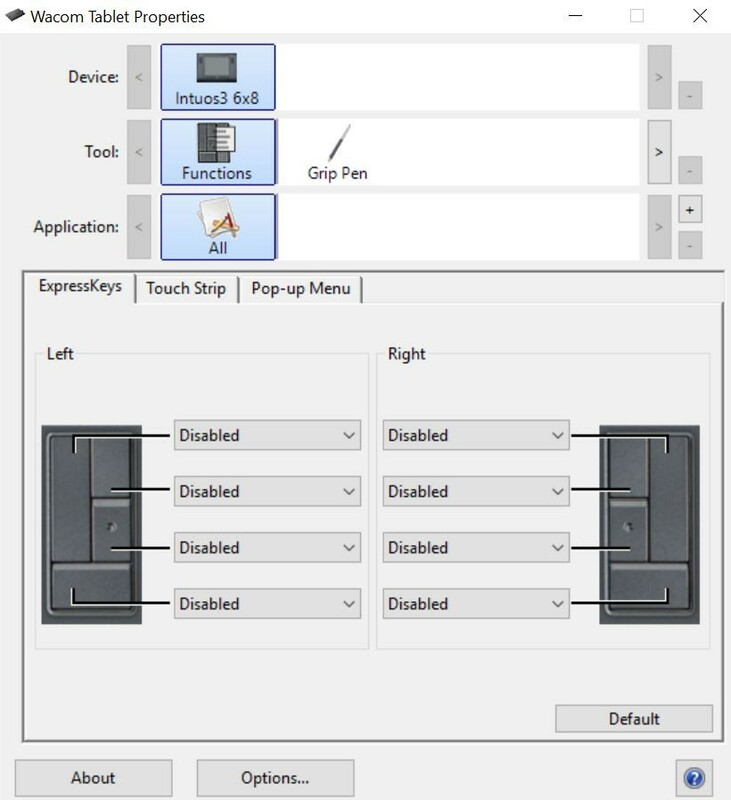 Select Both and Minus Front in Pathfinder. Do same process for yellow.